In this exclusive interview, Cathy Silvers shares her insights following the 88th Academy Awards Ceremony. 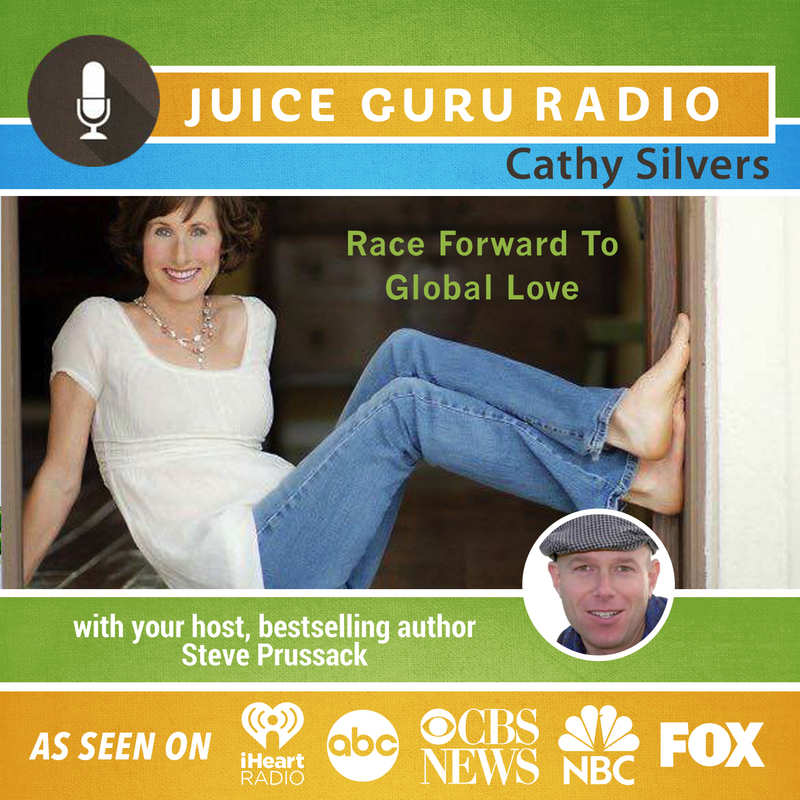 Cathy has a new mission and for the first time reveals her message for global love on Juice Guru Radio. Cathy Silvers began her career appearing as Jenny Piccolo on the hit sit-com Happy Days. When she later married and became a mother, her interest in health and lifestyle became first a passion then a career. She uses her expertise in mothering, health and nutrition to help others as a lifestyle coach. Cathy instructs in raw food preparation, enjoys rock climbing, and has produced her own line of raw vegan superfoods since 2007 in Natural food store. Cathy is the author of the bestselling book “Happy Days Healthy Living”. Now, with “The Town and Country Show”, “The Healthy Living Show” and “The Healthy Living Kids Show”, Cathy has the opportunity to share her knowledge and personal experiences. With her Healthy Living team, she hopes to show other families how to live each day to the utmost.